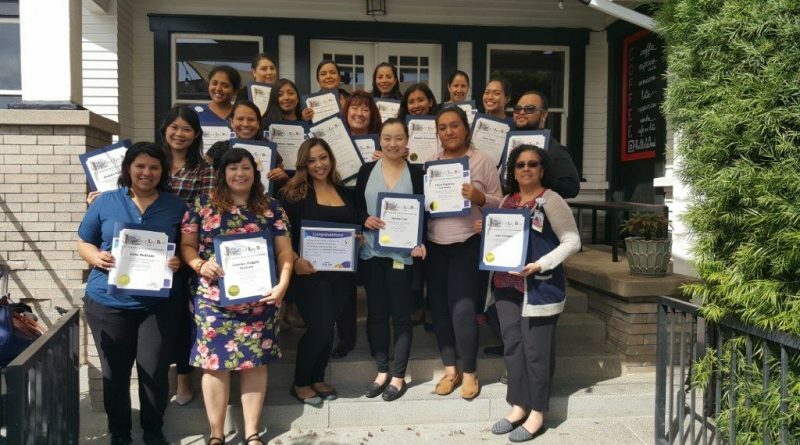 A big congratulations to the Welcome Baby program at Miller Children’s & Women’s Hospital Long Beach for receiving a special proclamation from Long Beach Mayor Robert Garcia! Parenting education, breastfeeding support, information on infant development and bonding and attachment, plus connections to community services and resources — those are some of the key benefits Welcome Baby provides. 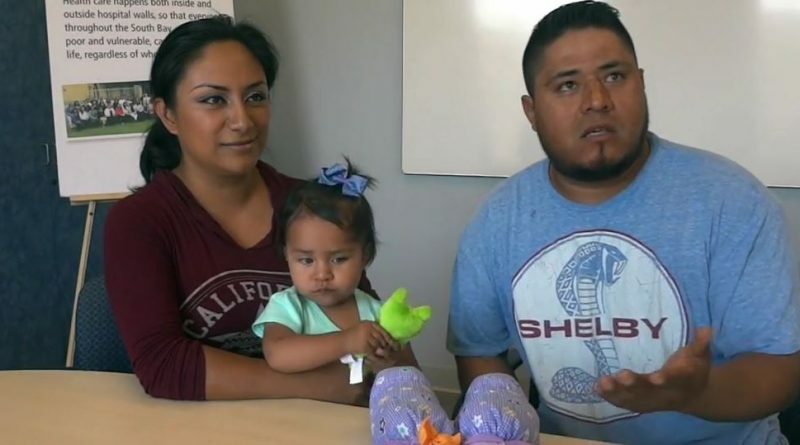 And, as Silvia and Abraham explain in this video, those are all the things these parents happily received from the program.